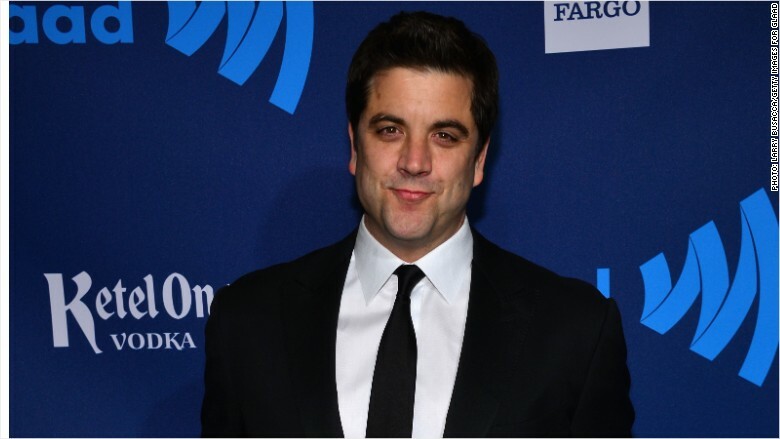 Former ABC and NBC News host Josh Elliott is completing a TV trifecta, joining CBS News. But there's a twist this time: At first, he'll mostly be hosting on the Internet. Later this month Elliott will become a main anchor of CBSN, the news division's upstart streaming service. "CBSN is the future of news and we are thrilled to have Josh on our team," CBS News president David Rhodes said in a statement. "Josh will bring tremendous passion to anchoring, reporting, and connecting with this new and fast-growing audience." Elliott will also show up on CBS's television newscasts. His hiring was first reported by Page Six, which said he'll be "the face of their digital news network." CBSN launched in November 2014 as an online alternative to traditional cable news channels. Elliott has a long history as a sportscaster at ESPN and later at NBC Sports. But CBS's announcement on Tuesday made no mention of any role with the CBS Sports division. Elliott, considered a rising star in TV news circles, leaped from ESPN to ABC's "Good Morning America" in 2011. He then surprised many people by moving from ABC to its chief rival NBC in early 2014. For a variety of reasons, some of them bureaucratic, Elliott's tenure at NBC was short-lived. He left the network last December.